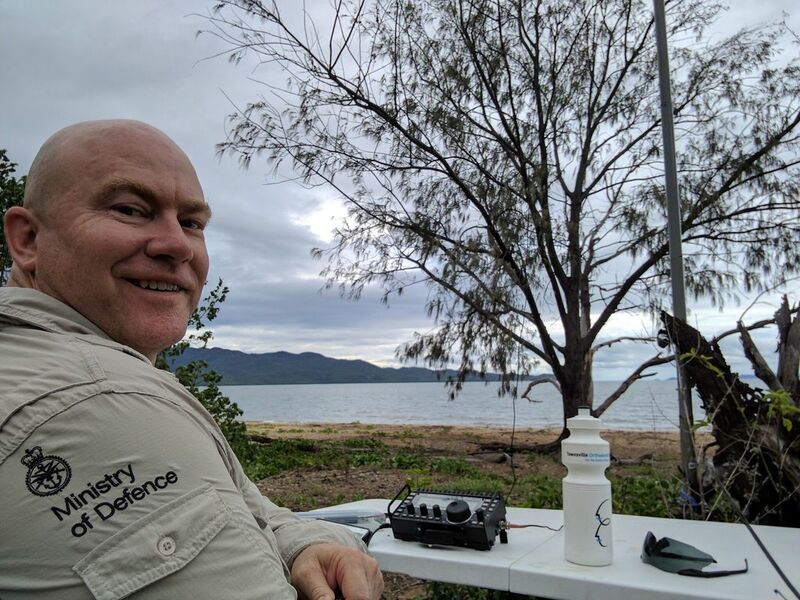 ‘draw attention to the importance of protecting nature, flora and fauna, and to encourage the development of radio skills, especially in portable operations’. 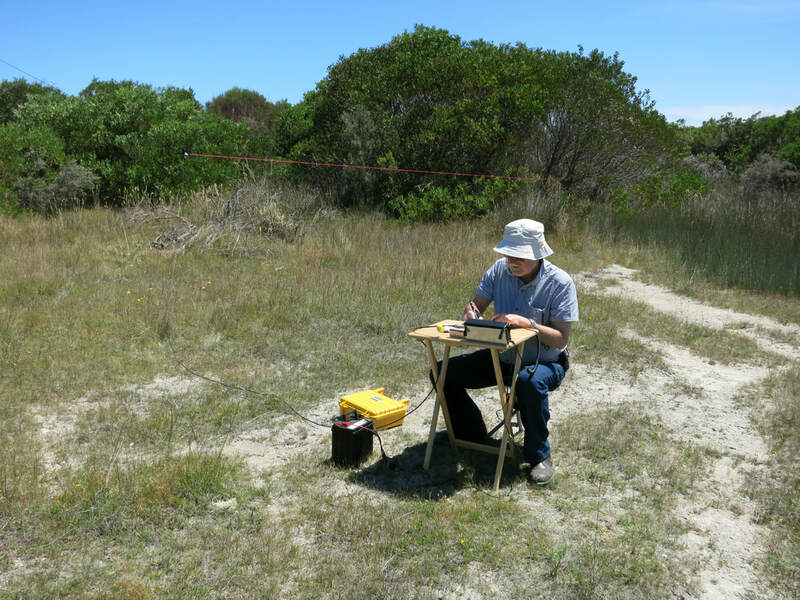 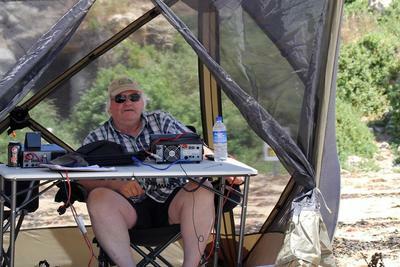 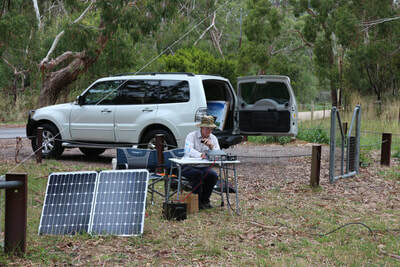 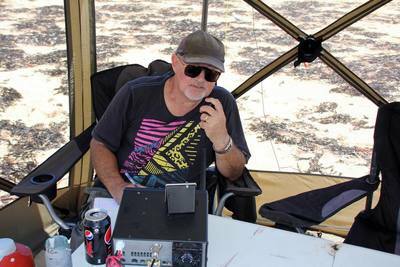 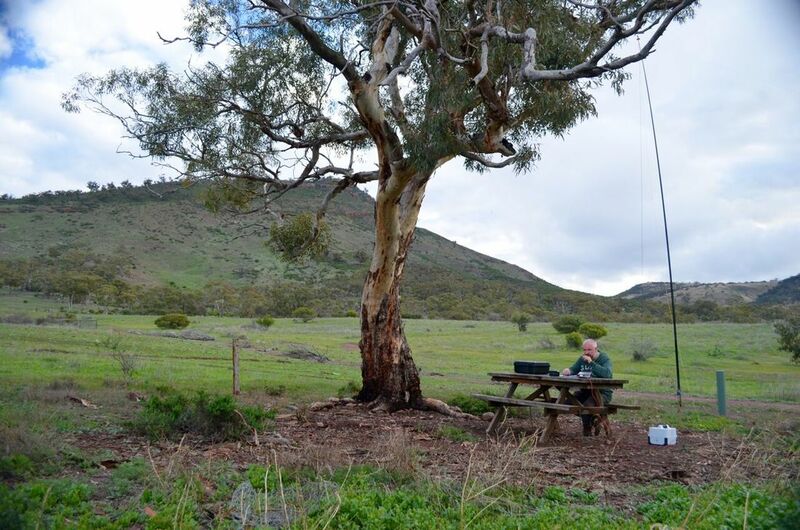 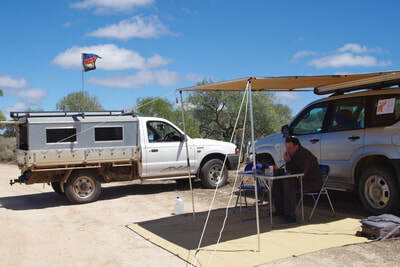 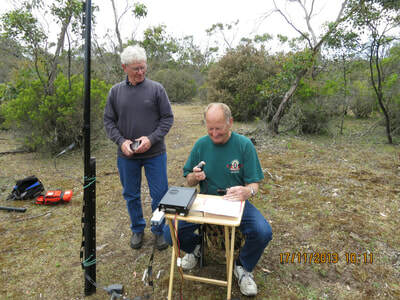 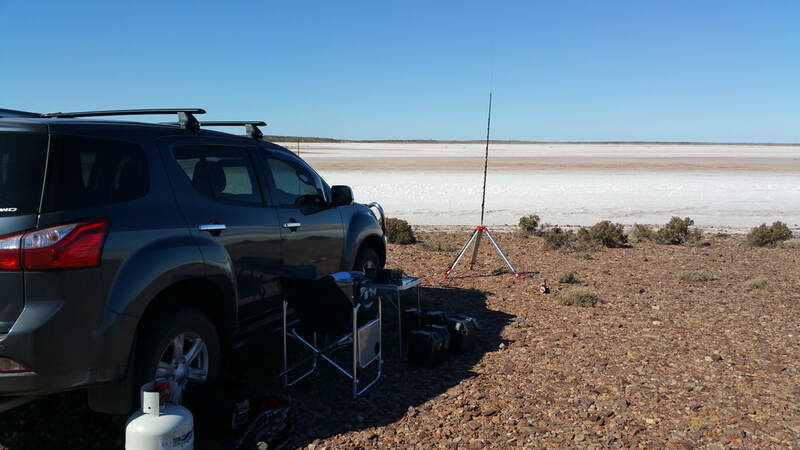 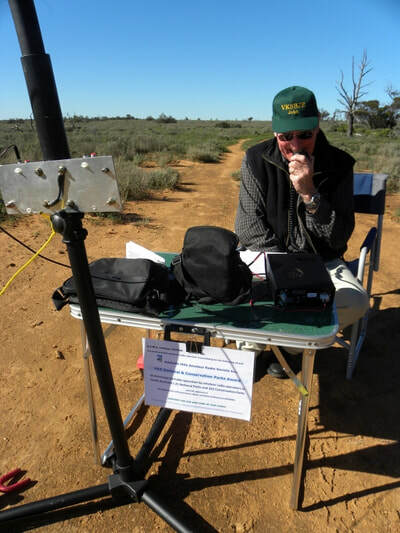 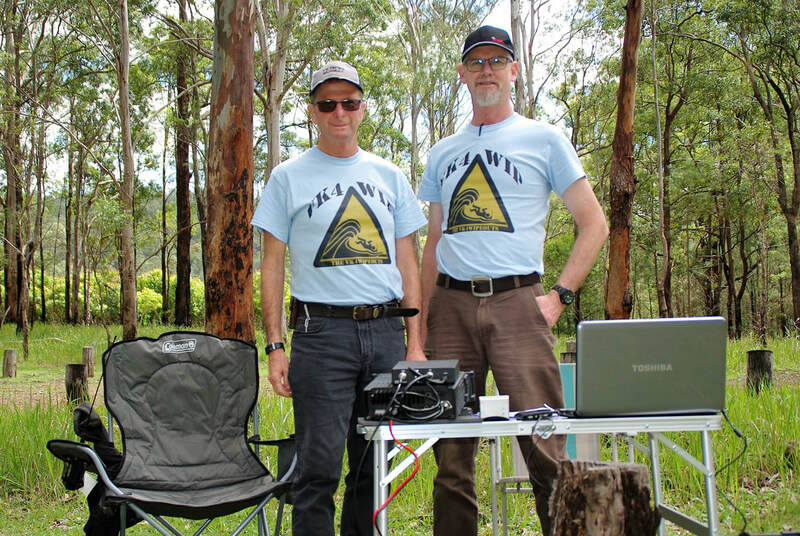 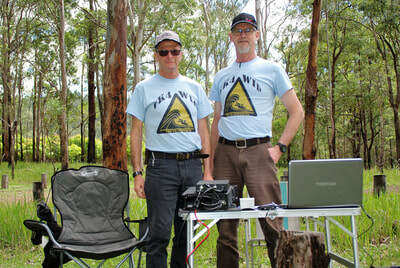 The WWFF program encourages amateur radio operators to operate portable from designated parks and/or protected nature areas around the world, and in turn generate attention for these areas, whilst providing the amateur radio community an interesting and rewarding activity. "After speaking to Paul VK5PAS and learning about this park stuff, I have done the occassional park activation and I can honestly say I enjoy it immensely. 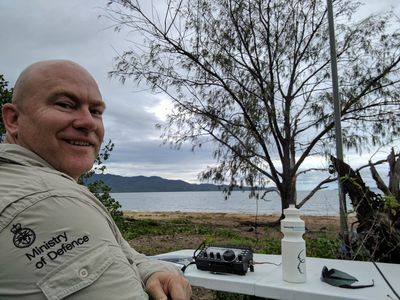 "I am one happy little Hunter that enjoys making contact with these dedicated amateurs that make the big effort to be out and about in the field" (Jeff VK5JK).